Rob Elliott's Laugh-Out-Loud joke books have brought laughter to more than half a million households. His last book invited kids into the action as he teamed up with cartoonist Jonny Hawkins to create Laugh-Out-Loud Doodles for Kids. Now the dynamic duo is back with two brand-new books for boys and girls who love to draw and love to laugh! Packed with jokes that will keep boys and girls giggling for hours, and unfinished doodles for them to complete any way they want, these books keep little hands and minds busy. Perfect for road trips, lazy summer days, or anytime the kids say, "I'm bored!" Laugh-Out-Loud Pocket Doodles for Boys by Rob Elliott was published by Fleming H. Revell Company in July 2015 and is our 31005th best seller. 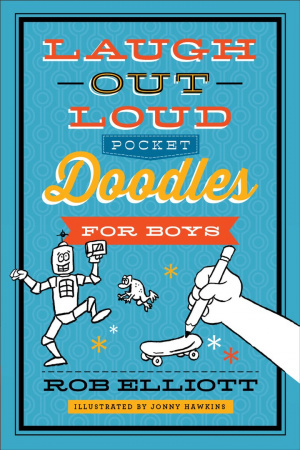 The ISBN for Laugh-Out-Loud Pocket Doodles for Boys is 9780800722364. 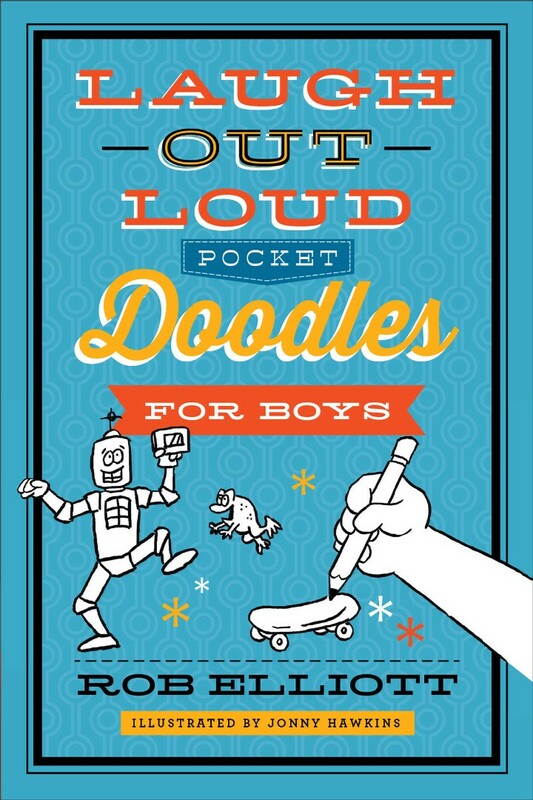 Be the first to review Laugh-Out-Loud Pocket Doodles for Boys! Got a question? No problem! Just click here to ask us about Laugh-Out-Loud Pocket Doodles for Boys.